Romain Dumas started his musical studies at the Conservatory of Nouméa (New Caledonia) where he was born in 1985. He studied further at the Conservatories in Melbourne, Marseille and Lyon and was awarded the artistic incentive Prize of New Caledonia. He holds a master degree in conducting and musical writing from the Paris Conservatoire national supérieur de musique et de danse. He won twice the first prize of composition of the Symphonic Orchestra of Loiret as well as the second prize of composition at the Bellan competition in Paris. 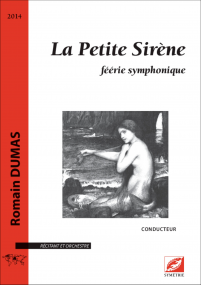 He is the composer of songs, works for orchestra (La Petite Sirène, Ce que dit la forêt), for the piano, chamber music as well as educational pieces. 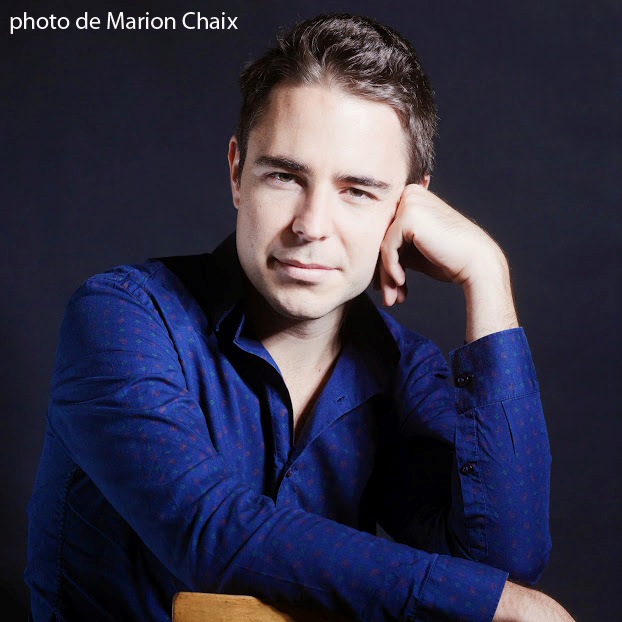 He is the founder and artistic director of the ensemble Les Bagatelles.